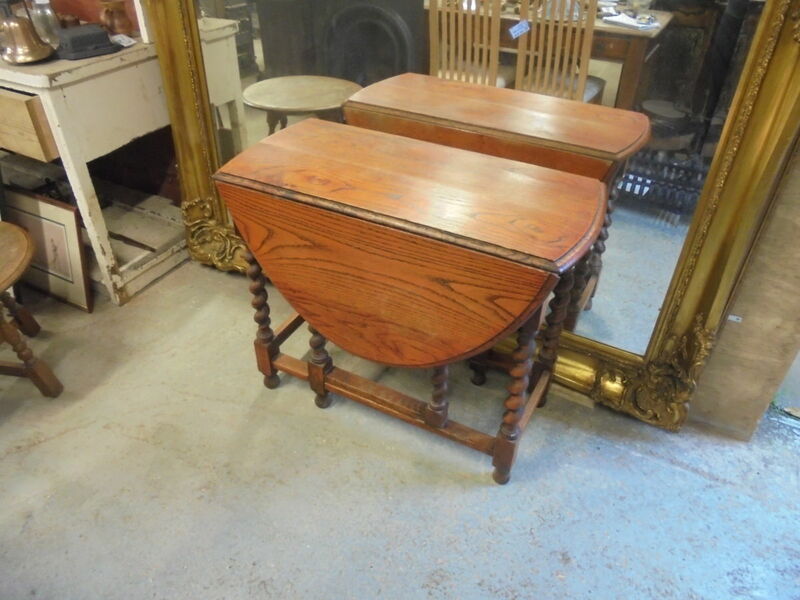 Reclaimed Gate-leg Table in stock and on display in our showroom. The top would need sanding down and re-varnishing. 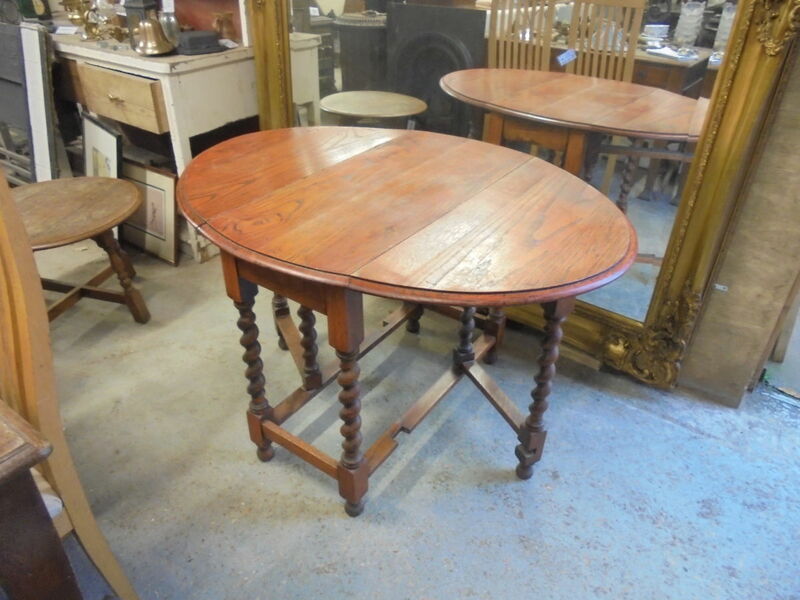 If you have any questions you would like to ask a member of staff about regarding this Reclaimed Gate-leg Table or any other of our other furniture items, please don’t hesitate to give us a call on 01580201258 or better yet, come visit us at our yard in Stonegate, East Sussex, TN5 7EF. There will be someone here to welcome you, offer you a hot drink and help you find the items you’re looking for!